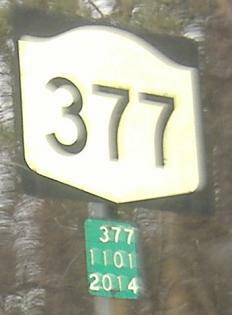 The above shield is the first one southbound, immediately south of NY 378. 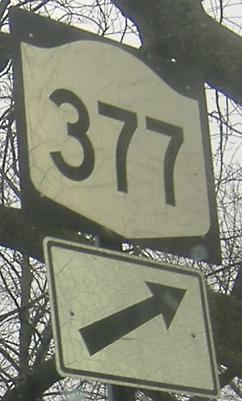 Old southbound signs where NY 377 turns from Van Rensselaer Blvd. 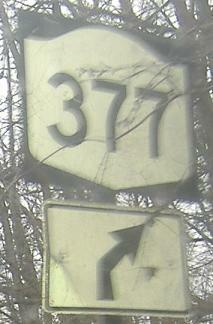 to Northern Blvd. 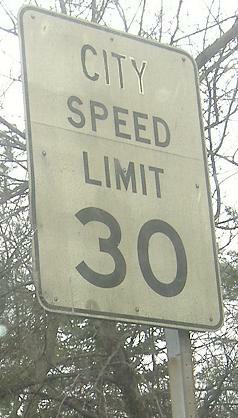 It then ends promptly at US 9 after just a mile and a half of existence.